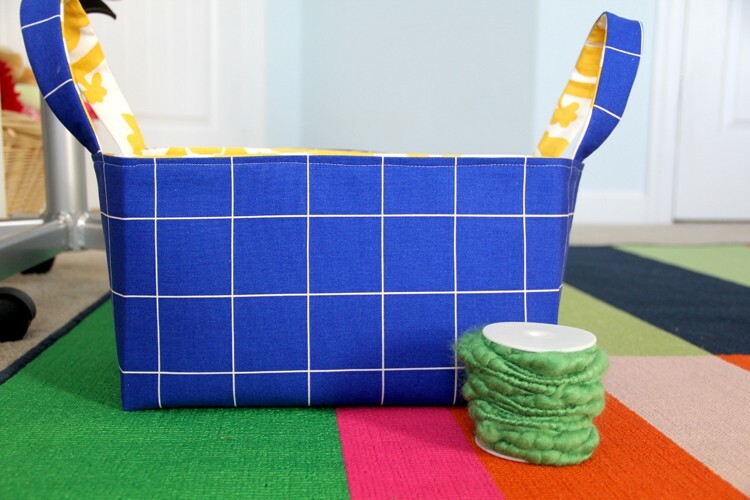 Have a top pattern that you love, but want to change it up a bit? Bernadette of the Sewing Rabbit Team is here teaching us how to adjust a short sleeve pattern, and turn it into elbow length, 3/4 sleeve, or long sleeve in length. As well as add a little fullness to that sleeve, so that you don’t need to worry about elbow darts. A fun little sewing technique that we seamstresses use often to get exactly the look we want! 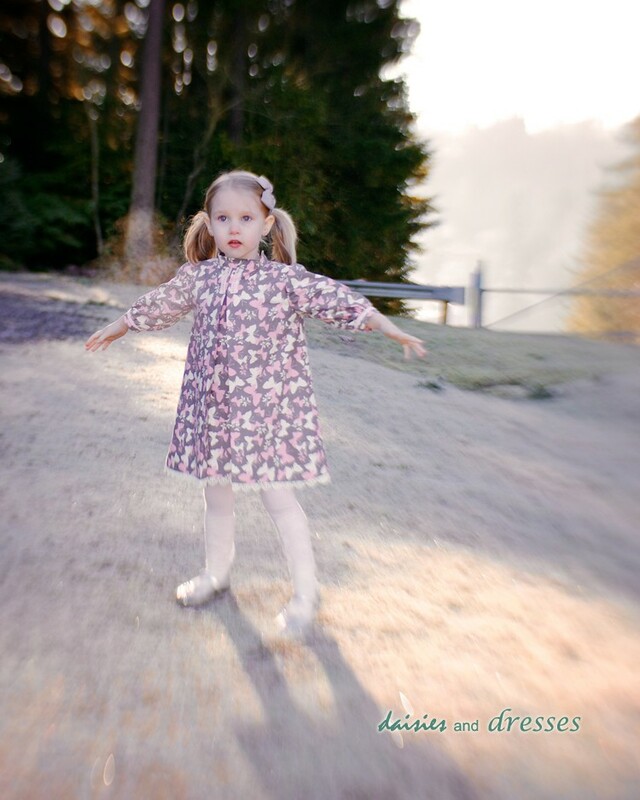 Hello, this is Bernadette from daisies and dresses. Today, I’m going to show you how easy it is to make a pattern adjustment. Have you ever looked at a pattern and wanted to make it but realized that a tiny cap sleeve was impractical for the middle of January? I have a solution for you. 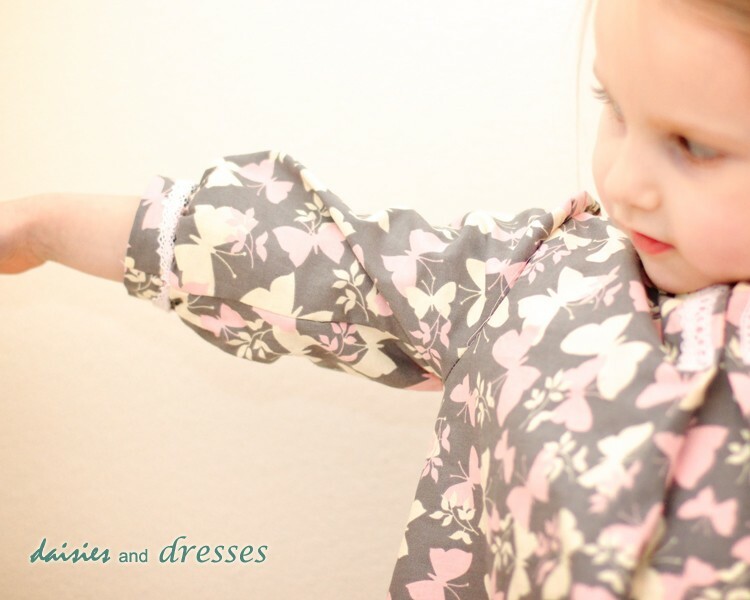 I can show you how to lengthen that sleeve to any length you want. 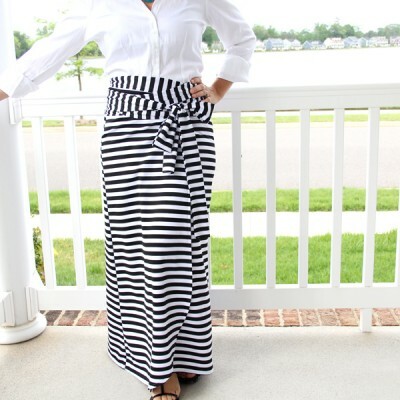 You can make it elbow length, 3/4 length or full length. The most important first step is to thoroughly bore the recipient of your sewing expertise. After boredom is achieved, go ahead and measure from the armpit to where you want the sleeve to end. 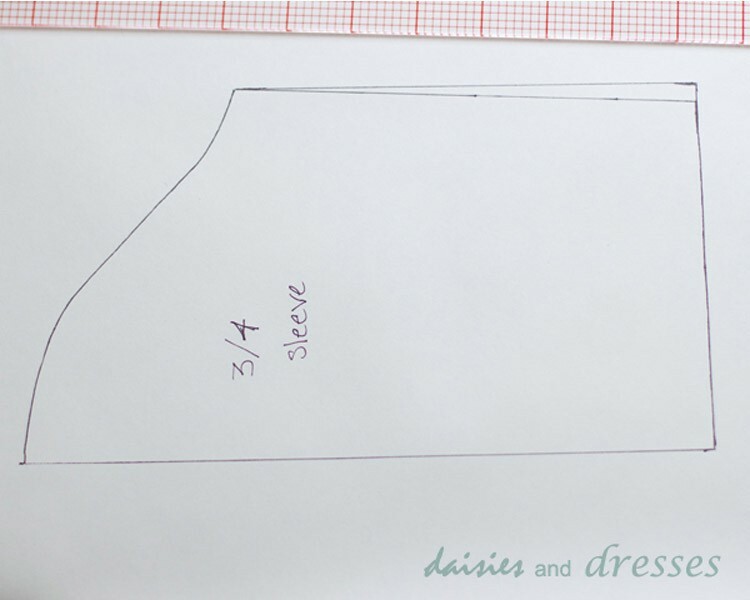 You’ll want to take into account how wide the cuff on your pattern is. 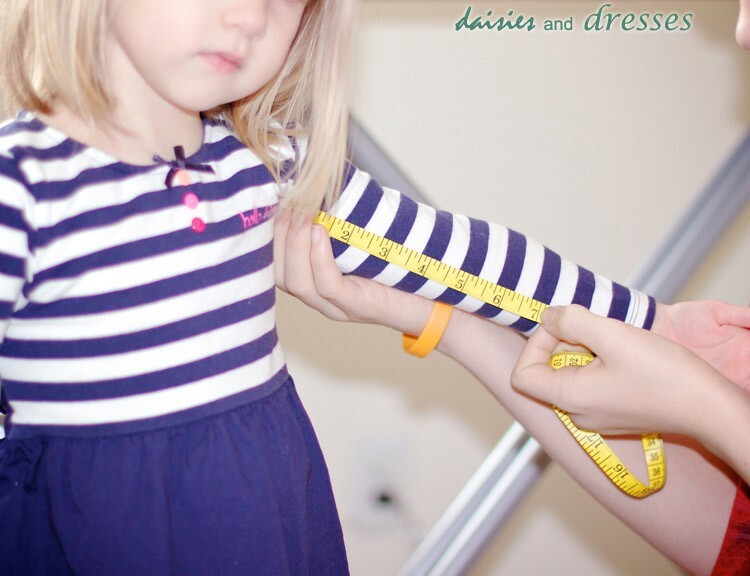 If you have a wide cuff, take that extra length into account when measuring. For most sleeves, the extra length added by a cuff won’t really matter, so don’t sweat it. I measured a 3/4 sleeve because I like that length. On my daughter, it’s about 7 inches. 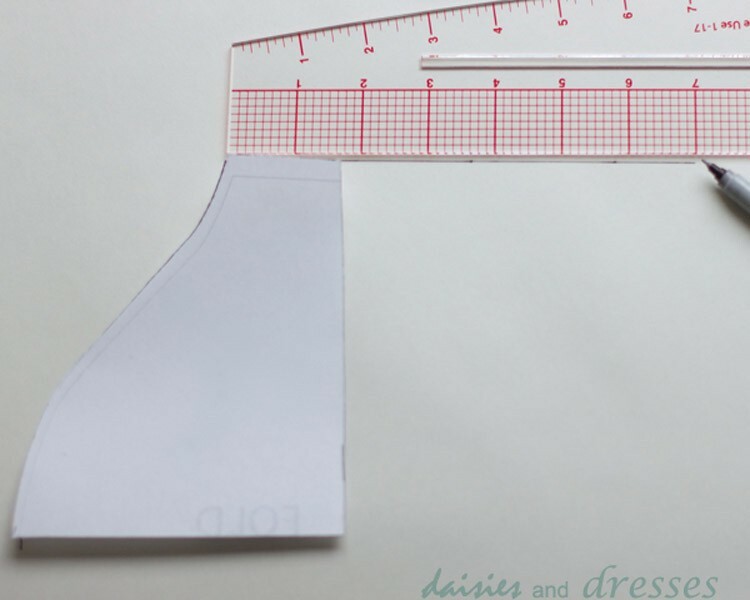 After you have that arm measurement use your straight edge to draw a line from the top corner of your sleeve pattern the length of that measurement you just took. Trace the top of your sleeve. Step one complete! I told you this was easy. Step 2: Extend the line on the other side of your pattern piece right on down. 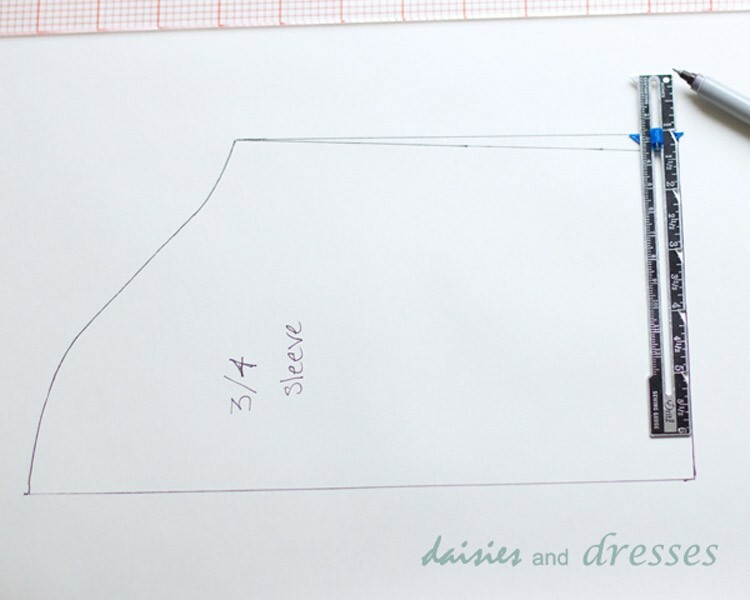 Don’t worry about being precise in how long it is at this point because you’ll use your pattern piece to match everything up in the next step. Step 3: Slide your pattern piece down that straight edge you just made until the bottom lines up with your line in step one. Your corners aren’t going to meet up. Don’t panic! That’s okay. 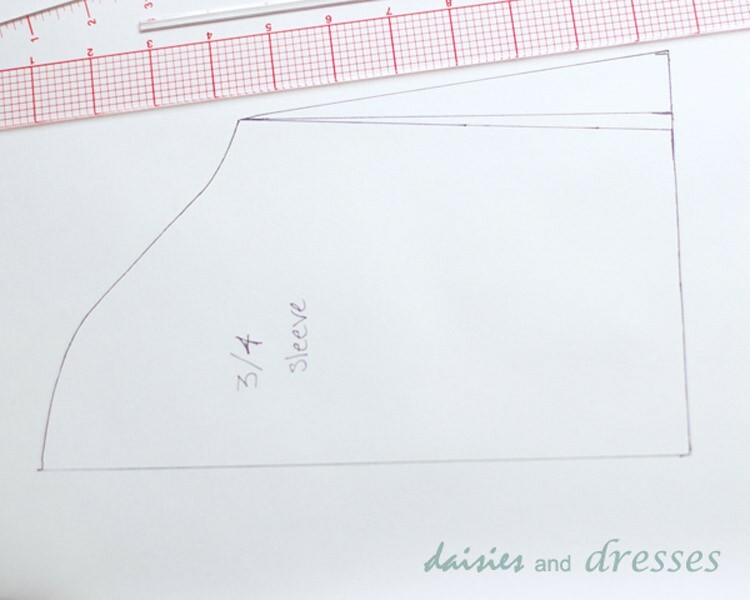 Ignore it for now and just use the bottom of your pattern piece or a ruler to draw a straight edge connecting your two lines from steps 1 and 2. 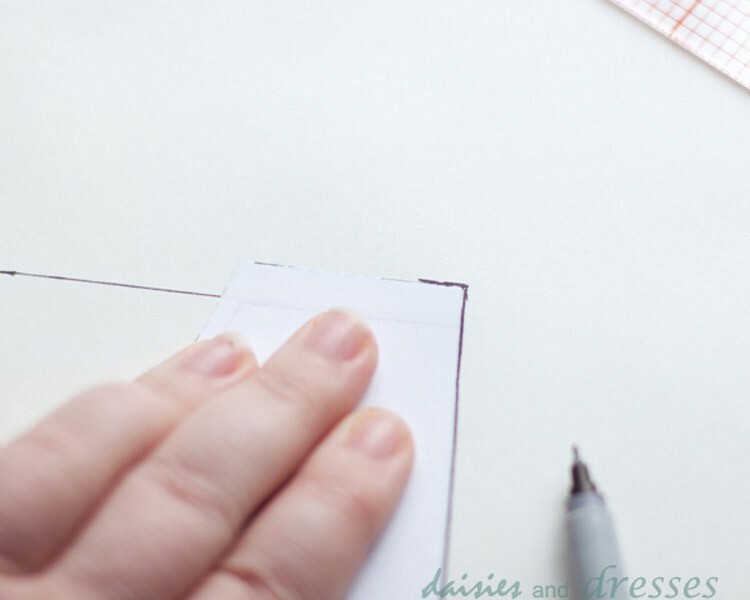 Now, trace the corner just a bit so that your ruler will have a guide in the next step. 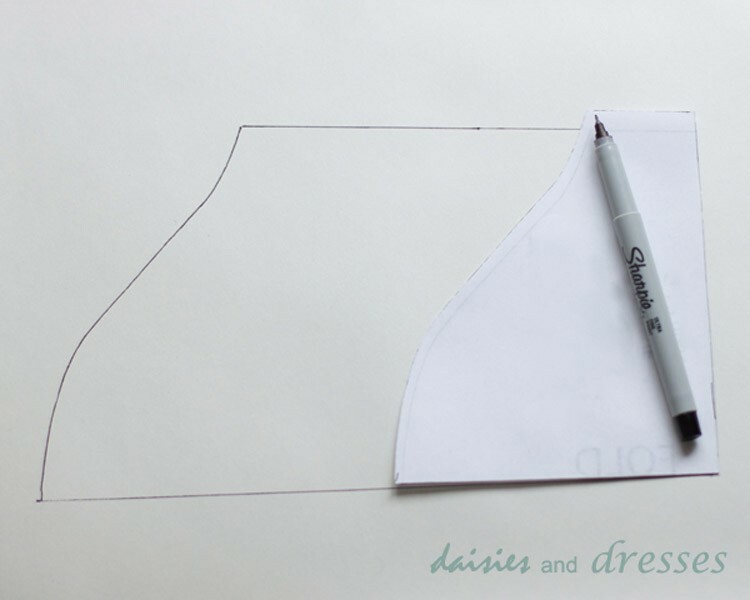 Step 4: Use your ruler to connect the top corner of the sleeve and bottom that you just traced in step 3. Draw a line to connect them. This is what it will look like when you’re done. If you just want to add length to your sleeve, you’re done! 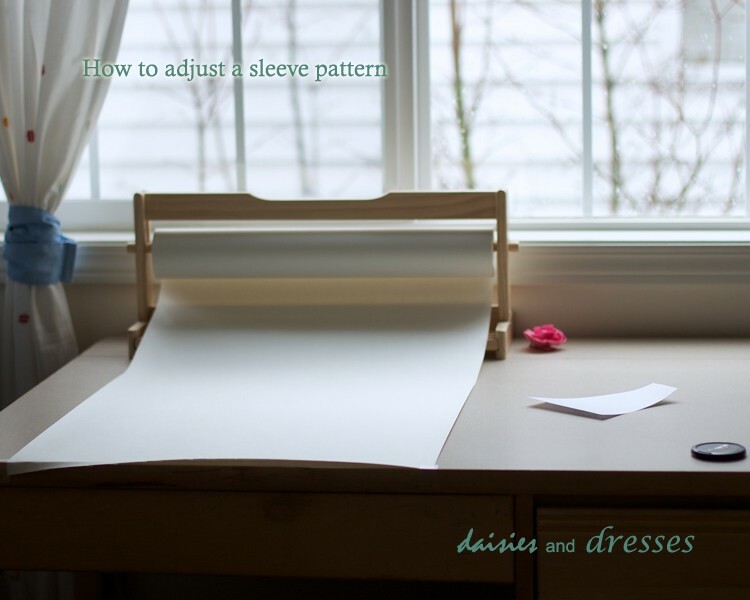 Pat yourself on the back and go sew up your new sleeve and install it just like your pattern directions say. No other modifications needed! 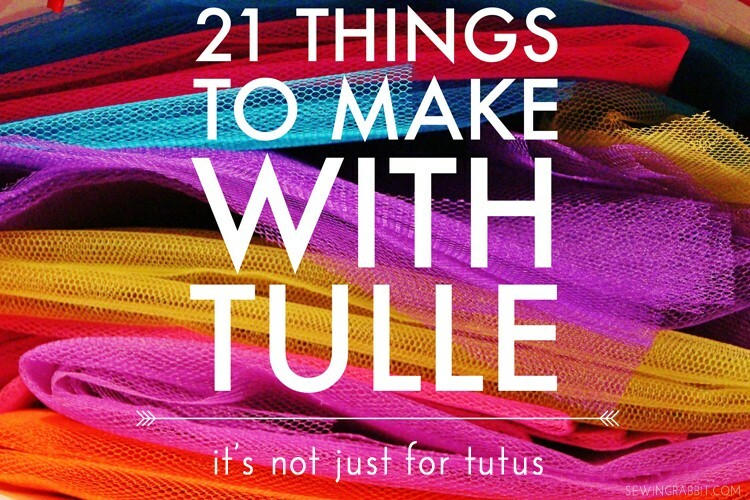 You will want to label your sleeve and probably tuck it away with your pattern to use later. If you also want a fuller sleeve you can follow along to the next couple of steps. Step 5: To add fullness, you just adjust the width at the bottom of the sleeve. I adjusted mine just 1 inch. You can adjust yours however much you want, though. Play with it! Have fun! But you might want to make a muslin because sometimes it can be hard to visualize the amount of fullness you want on paper. I’ve used this method to add as much as 2 inches before, though. Step 6: This is really a repeat of step 4. 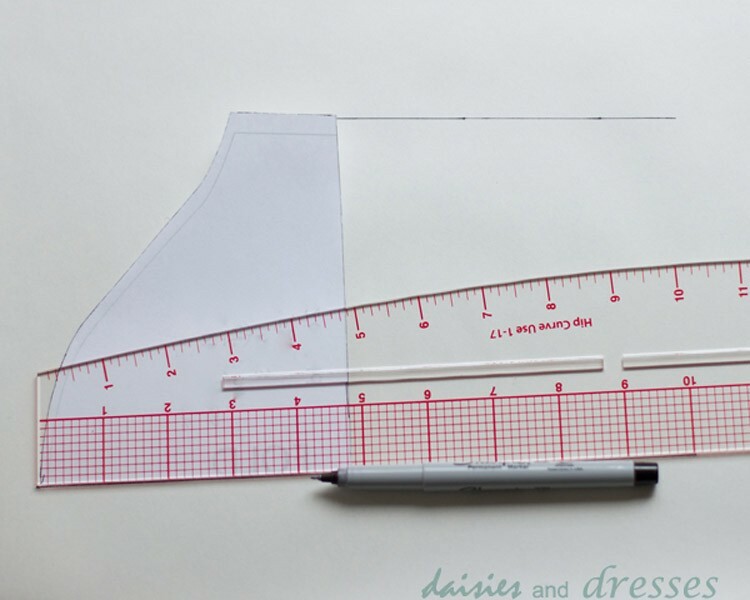 Just redraw that edge by aligning your ruler with the top and bottom corners and draw your edge. Simple! Step 7: You’ll want to gather your bottom edge to fit into your cuff, but other than that you follow the directions exactly as your pattern tells you to. Here are my finished sleeves. 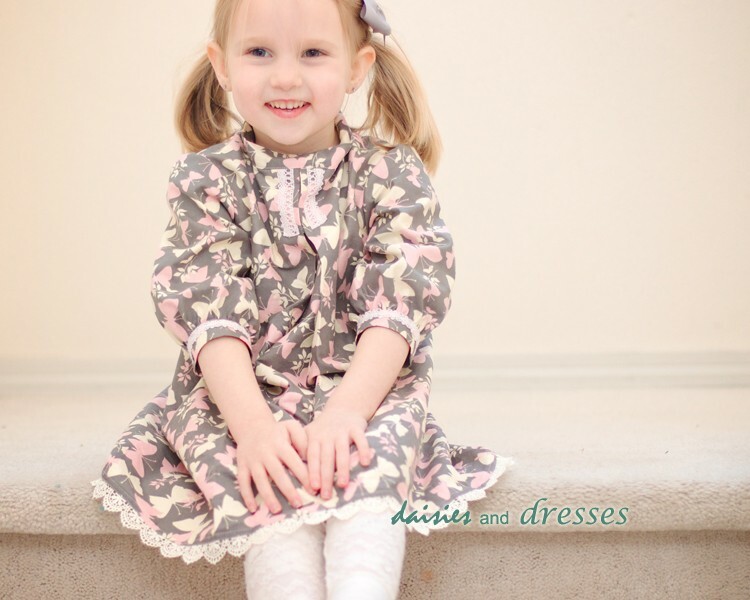 The pattern is the Little Bow Pleat Dress from Blank Slate Patterns. It originally had a short little puff sleeve. I turned it into a sweet long sleeved winter dress and left off the bow so that it’s easier to layer under jackets and sweaters. I love it!!! Your pictures are awesome and I want one of those desks with the rolling tracing paper! The paper and dispenser are both from IKEA. I use them both all the time. 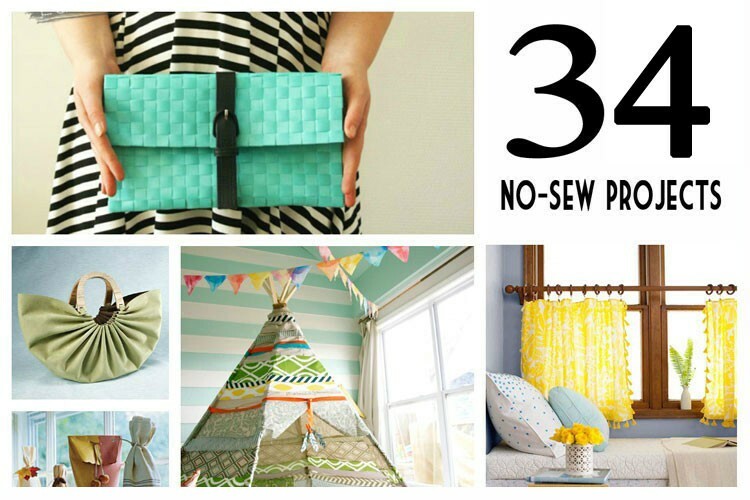 They are amazing for both pattern drafting and general crafting. Great post! Love how the sleeves turned out!! Thanks! 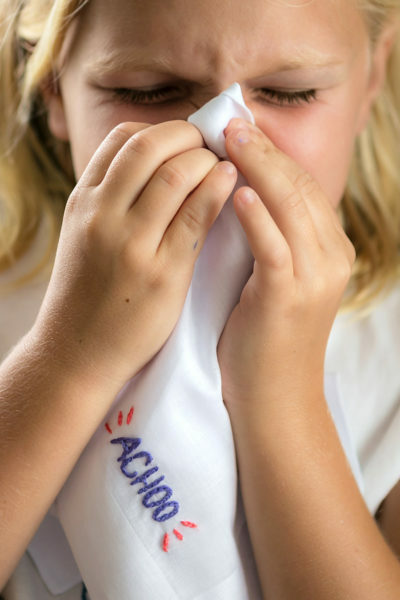 This is really helpful…opens up a whole new world. Or wardrobe!